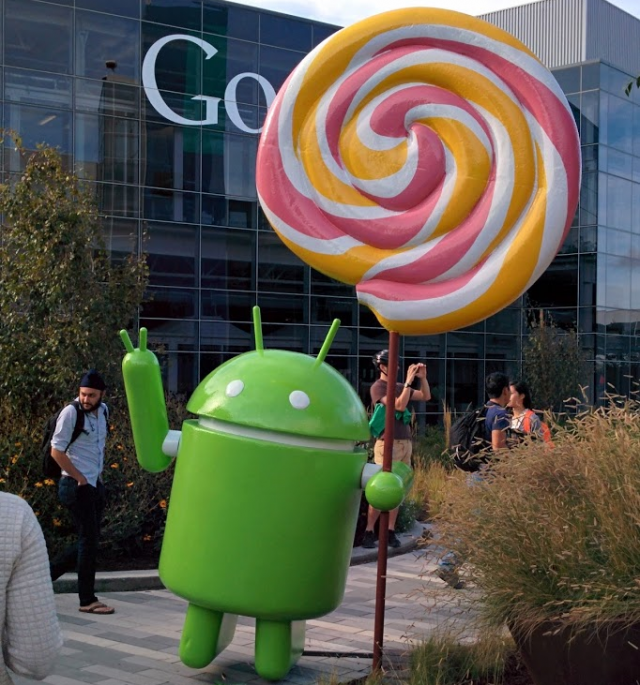 The rollout of Android 5.0 Lollipop proceeds at a fairly even clip. We’ve already seen the OTA Android update deployed to Nexus 7 and Nexus 5 devices the world over, as well as Nexus 4 users, and the HTC One M8 and M7 GPE. Today brings news of a different kind of Lollipop update, though. According to Android Pit, Android 5.1, the first major update to Lollipop, will come sometime in the first quarter of 2015. Android 5.1 will bring some significant improvements, addressing concerns about battery life, as well as improved RAM management, and fixes for certain bugs and instabilities. It will also see the return of silent mode, which has been noticeably absent from 5.0. With the current version of Lollipop, you can lower the volume to vibrate but not beyond that to completely silent. Google hasn’t commented on any of the above, so it’s possible there could be more coming with 5.1. March (the end of Q1) would bring us to around the five month mark since Lollipop’s debut, which seems about the right time for a big update. The dust has had time to settle and user feedback will be plentiful. We’ll keep you posted on anything we hear related to Android 5.1!